We’ve put together a great team. And they’re all-in for you. We’re technologists, software developers and engineers, operations specialists, customer success advocates, integration and implementation specialists, and data scientists. We’ve run supply chain operations for shippers and managed and operated commercial and private fleets. We’ve got years of deep experience in the freight broker, trucking, logistics and supply chain, and technology businesses. Together, we’re dedicated to a single mission. Creating products that deliver the capacity and freight matching you want and need to be more successful. Prasad Gollapalli is founder and CEO of Trucker Tools. As Trucker’s Tools chief strategist and solution visionary, Prasad brings to the company nearly 20 years of experience in management and product strategy with trucking and shipping software companies. His career has spanned a variety of positions engaged in the design and operation of sophisticated transportation technology solutions as well as directing product management teams. 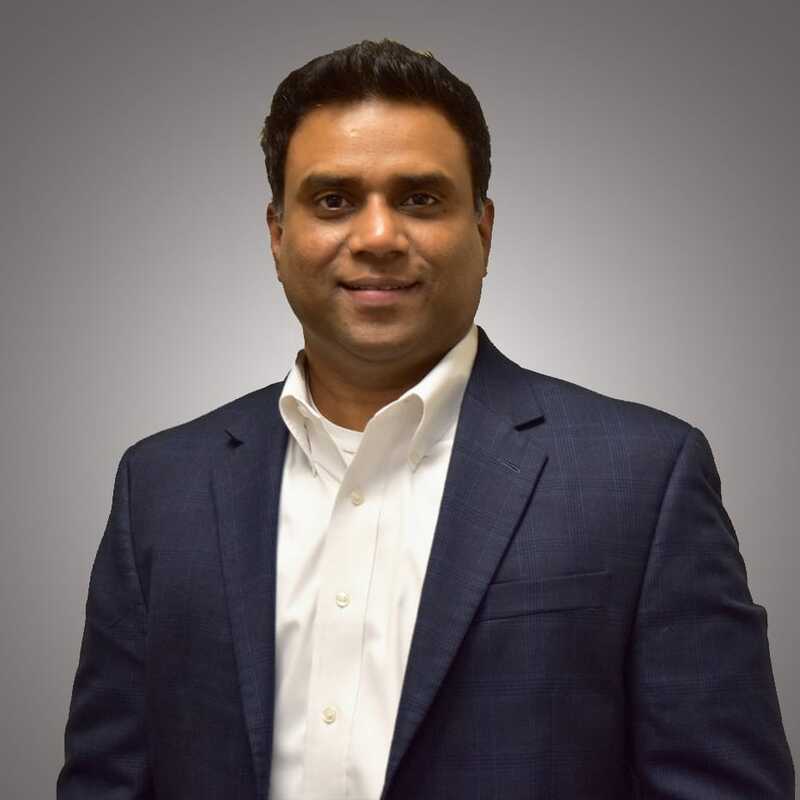 As CEO, Prasad is the senior executive responsible for directing Trucker Tools’ business and strategic planning; organizational, product and staff development and financial performance. He also serves as Trucker Tools’ chief customer advocate, engaging with customers for product performance insights, and hosting regular forums to gather user feedback and input on the Trucker Tools’ product roadmap. Prior to founding Trucker Tools in 2013, Prasad was the director of product management for Getloaded.com and was tasked with the business and product strategy. Getloaded.com provided truckers and brokers with an affordable and easy-to-use load board, which was eventually merged with DAT Solutions. Before getting into trucking, Prasad was in the shipping business and had worked for the Liberian International Ship & Corporate Registry (LISCR, LLC) as product manager. Prasad earned an MBA with a focus in strategy and entrepreneurship from the University of Maryland’s Robert H. Smith School of Business, and a master’s in Computer Science from the University of Alabama-Huntsville. Prior to that, he graduated from the University of Madras, India, with a bachelor’s degree in computer science and engineering. Adam Wheatley is director of operations for Trucker Tools. 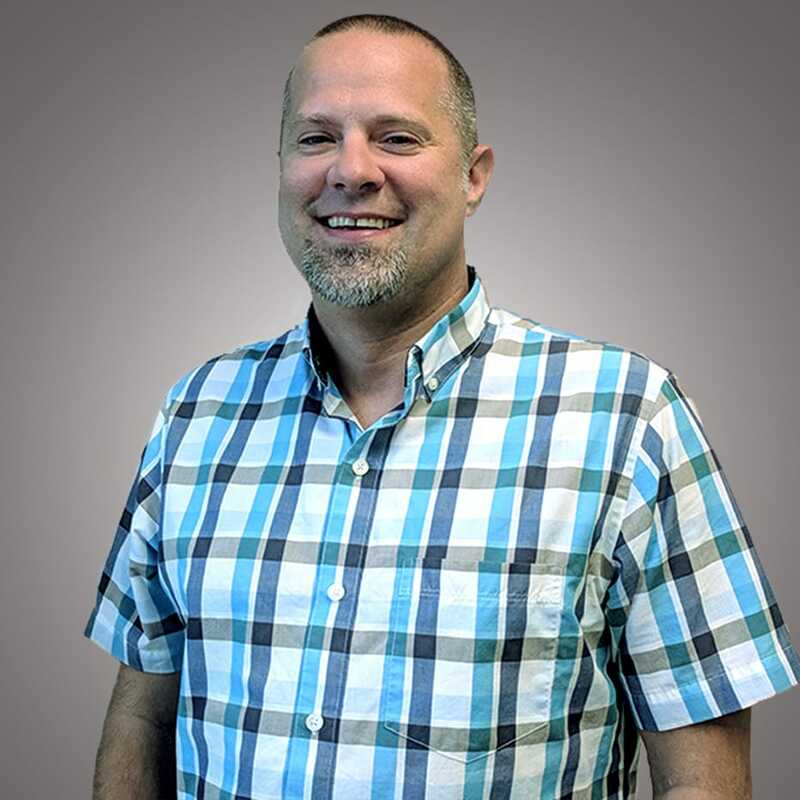 A 15-year veteran of the logistics and transportation industry, Adam is responsible for all operational aspects of the Trucker Tools Smart Capacity platform, directing customer onboarding and implementation, collaborating with the technology team to ensure operational integrity and strategy alignment, and hiring and managing the operations team. His role includes oversight and development of best-practice operational procedures, training programs and product demonstrations, as well as strategies for building customer traction and engagement with Trucker Tools Load Track visibility product. He also supports product development and market outreach to encourage increased adoption of the Trucker Tools Mobile App for Drivers and Small Fleets, which since its launch in 2013, has been downloaded by over 500,000 truckers. Adam joined Trucker Tools from Choptank Transport, a leading 3PL providing logistics, freight brokerage and transportation management services. Over his 13-year career with Choptank, he was promoted through increasingly responsible positions including logistics team leader and general sales manager, ultimately being named the company’s director of logistics. Adam holds a bachelor’s degree from the University of Maryland at College Park. He also is a Certified Transportation Broker. Murali Yellepeddy is Trucker Tools’ chief technology officer. He’s a versatile technologist with nearly 20 years of experience building and delivering enterprise-grade, highly concurrent, customizable mobile and web platform applications built for both IOS and Android devices. As CTO, Murali also fulfills a key leadership role as the company’s chief software architect, supporting product development and leading a technology team committed to a superior user experience and client satisfaction. 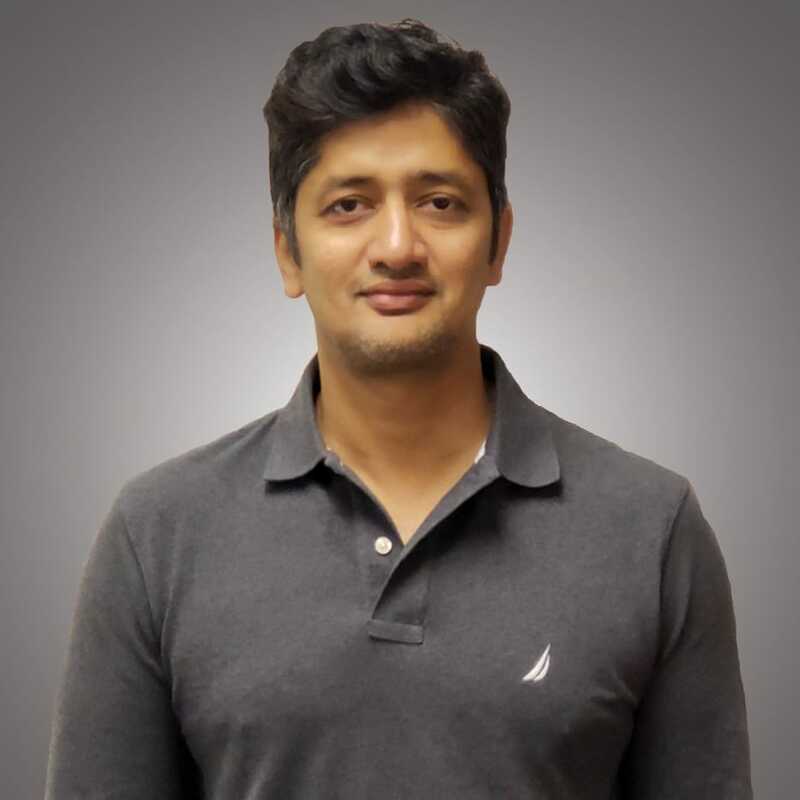 He is responsible for Trucker Tools’ team of software engineers and developers guiding their work to design and develop new and improved features and functionality for customers, incorporating user input and managing the product roadmap. He plays a key role in strategizing product and technology solutions by understanding business needs and market trends. He joined Trucker Tools on day one. Prior joining Trucker Tools Murali was founder and CEO of Contentochestration.com LLC, a consulting firm helping startups and small firms build mobile strategy and products. He previously was technical manager for BlackBoard, which produced online course management systems, and Monster Government Solutions, where he was a consultant on Sun product installations and Java performance enhancement. Murali began his professional career as a senior software engineer with CBOE, working on the company’s secure, distributed messaging platform for electronic trading. Murali earned his master’s degree in Computer Engineering from the University of Kansas and holds a bachelor’s degree in mechanical engineering from Andhra University, Visakhapatnam, Andhra, India.